You can donate through the Paypal button below or by mailing a cash or check donation written out to Youth Ending Slavery. Donations cover YES's expenses - organizing events, securing venues, and purchasing food and materials when they cannot be donated. 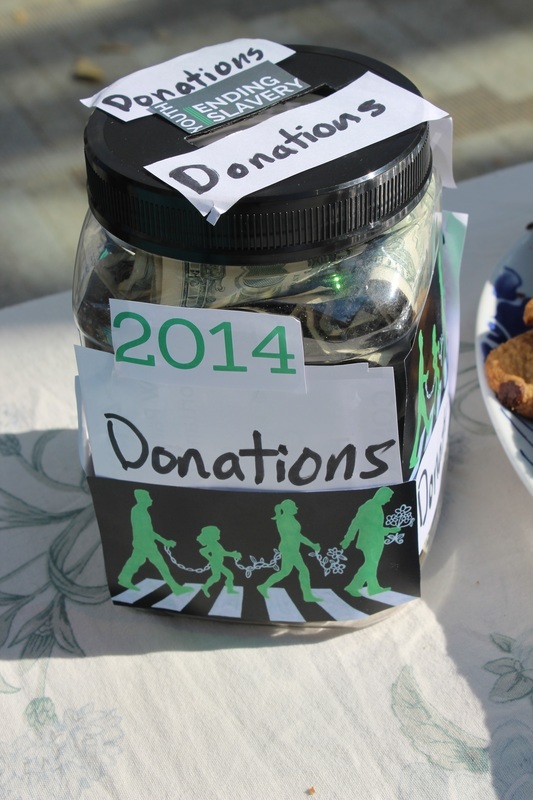 We estimate that 15-20% of donations are used for administrative costs. Any profit from donations and events are donated to organizations that work directly with victims - something that our youth-led organization is not equipped to do. As a 501(c)3 nonprofit, every donation is tax deductible. You will receive an receipt upon our reception of your donation with our federal tax-ID number.